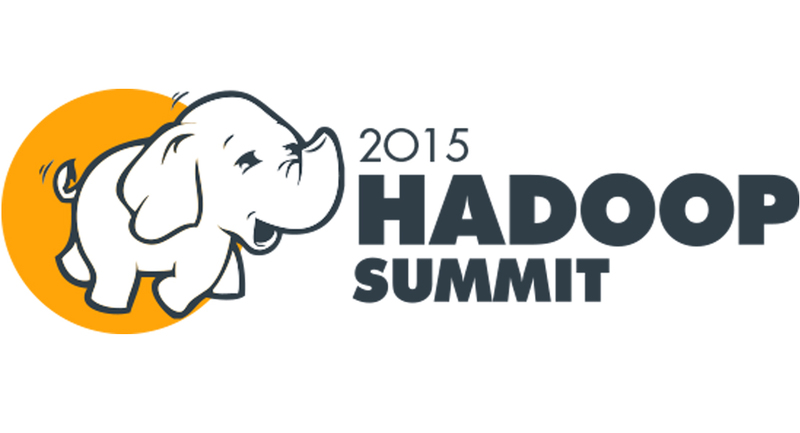 Hadoop Summit is a three day conference for the Apache Hadoop community to learn from the industry’s thought and technology leaders who showcase successful Hadoop use cases, share development and administration tips, and educate organizations about how to best leverage Apache Hadoop as a key component in their enterprise data architecture. Thank you for your interest in our presentation! 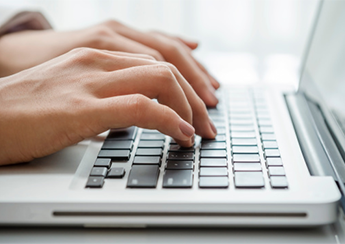 Access our resource library where you can download our 6 free ebooks on numerous topics. 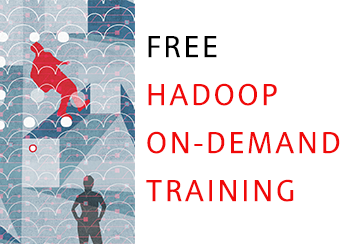 Get our On-Demand Training on Apache Drill and other related courses. 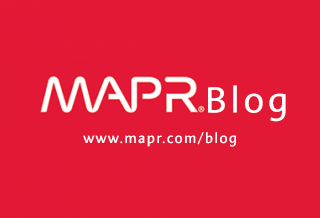 Our blog features the latest industry trends to keep you on top of the news. 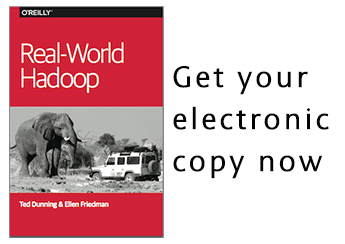 Discover the real value of your data by using Apache Hadoop from MapR.